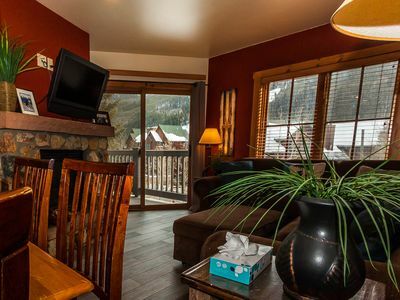 Breckenridge 'Sky Lodge' - 4BR House w/Hot Tub! Sky in - Sky out! 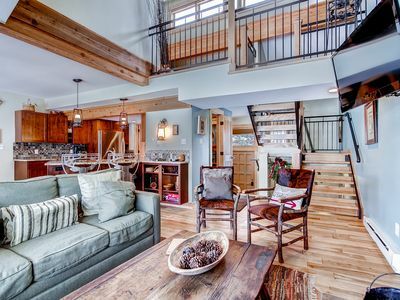 This stunning vacation home boasts 10-mile views from almost every room - not to mention from the private hot tub! 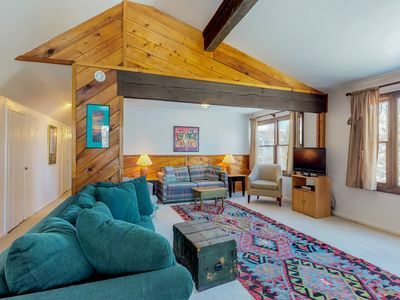 With 4 bedrooms, 3 bathrooms and plenty of windows to admire the scenery, this incredible property sleeps 8 and is ideal for 2 large families in search of a serene, comfortable, and convenient getaway! 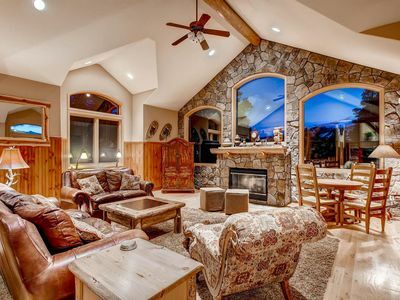 You’ll love returning to this private retreat after a fun-filled day in the Rockies. 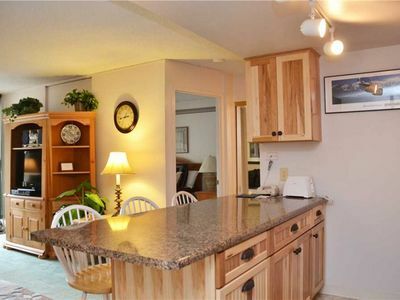 The kitchen is bright, open and equipped with state-of-the-art stainless steel appliances. 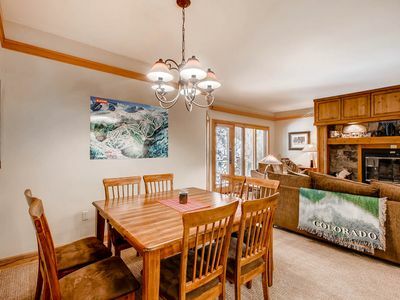 The adjacent dining room and living area are separated by a see-through gas log fireplace. 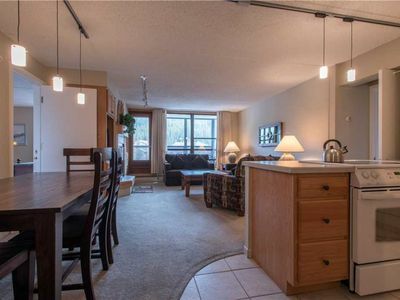 The home boasts a second living area downstairs where you can find entertainment for every age - foosball, poker, shuffleboard, a large-screen TV and even a Wii gaming console. 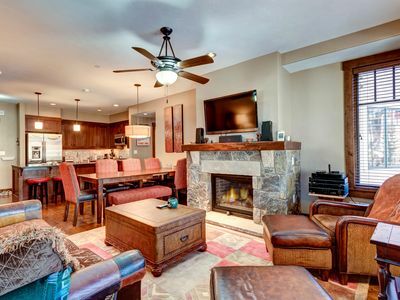 Before retiring to one of the many plush beds in this charming property to get some well-deserved rest, take a soothing soak in the private hot tub where you’ll continue to be in awe of the natural beauty the Breckenridge area has to offer. 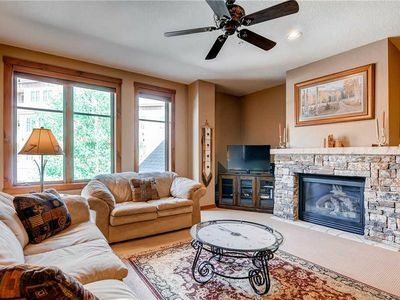 The home is finished and furnished in a rugged western style that is perfectly suited to its surroundings. If you’re looking for fun and adventure, you won’t have to go far in any season. 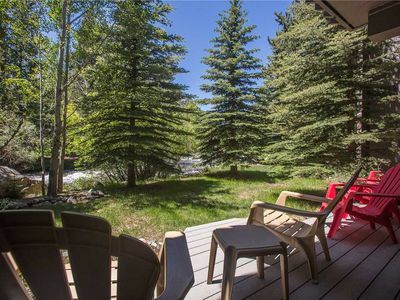 The home is located just 10 miles (15 minutes) from the famed Breckenridge ski resort. 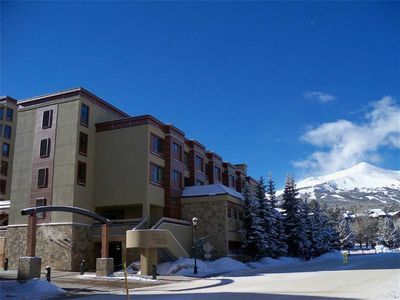 Several other world-class ski resorts, including Vail and Keystone. are less than an hour away. During the warmer months, mountain bikers flock to Breckenridge to cycle the miles of pristine trails winding through varying terrain. 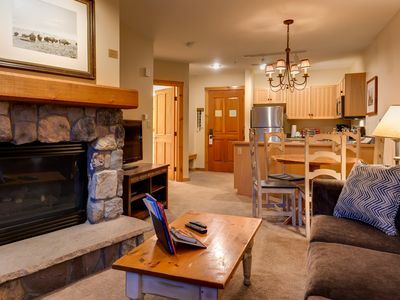 Avid hikers will appreciate the proximity to all of the “fourteeners” in the Mosquito and Ten-Mile ranges, and even casual hikers will be amazed by the opportunities for easy treks leading down to crystalline lakes - where you might easily encounter elk, red foxes, or other mountain wildlife. 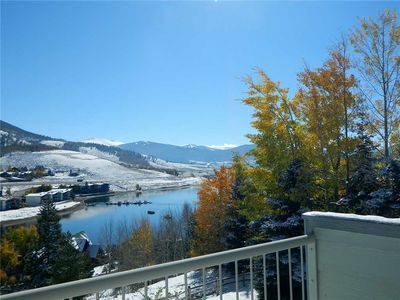 The home is within an hour of several Gold Medal trout fishing locations, such as the tail water of the nearby Blue River, or you can head to nearby Dillon Reservoir for a day of swimming and boating. 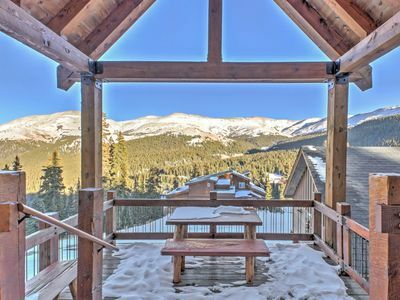 No matter the time of year, the charming town of Breckenridge offers quaint boutiques, delicious restaurants, rejuvenating spas, seasonal festivals and vibrant nightlife. 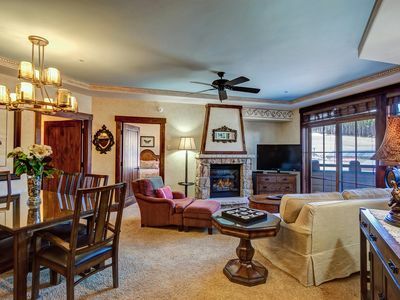 Regardless of how you choose to spend your time here, this spectacular vacation home will not disappoint! 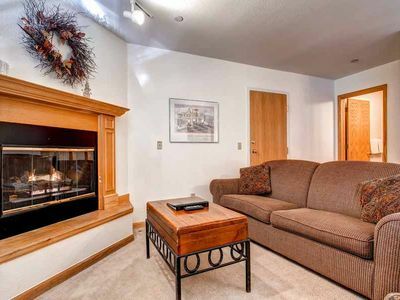 - Amenities include a fully equipped kitchen, gas fireplace, private hot tub, flat screen TVs with DVD player and satellite service, central heating, backyard fire pit, game room, wireless internet access, and much more! 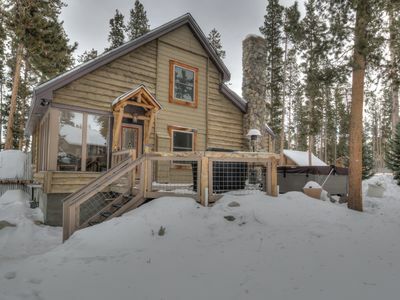 - Fantastic Breckenridge location! 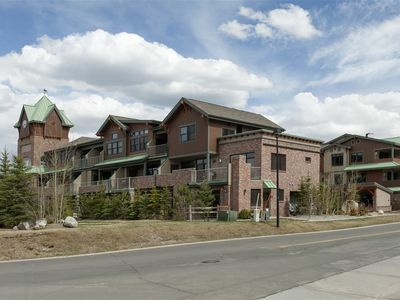 10 miles to Breckenridge Ski Resort and a short drive to other ski areas. 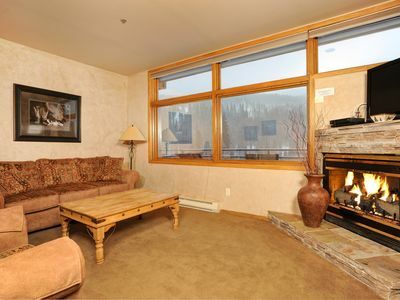 Easy access to skiing, snowboarding, hiking, snowshoeing, boating, fishing, and swimming! 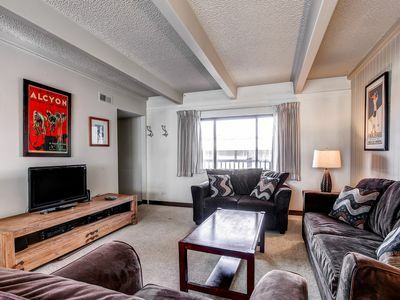 Beautiful 1 bedroom condo near Main Street, Frisco!